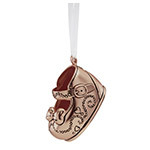 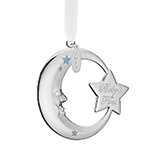 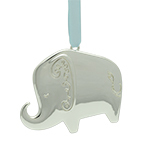 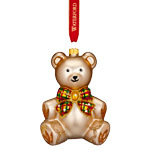 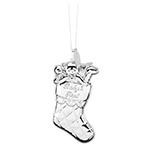 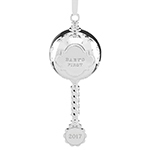 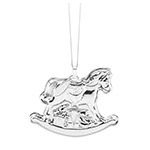 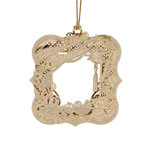 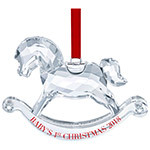 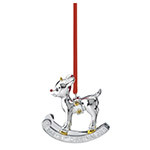 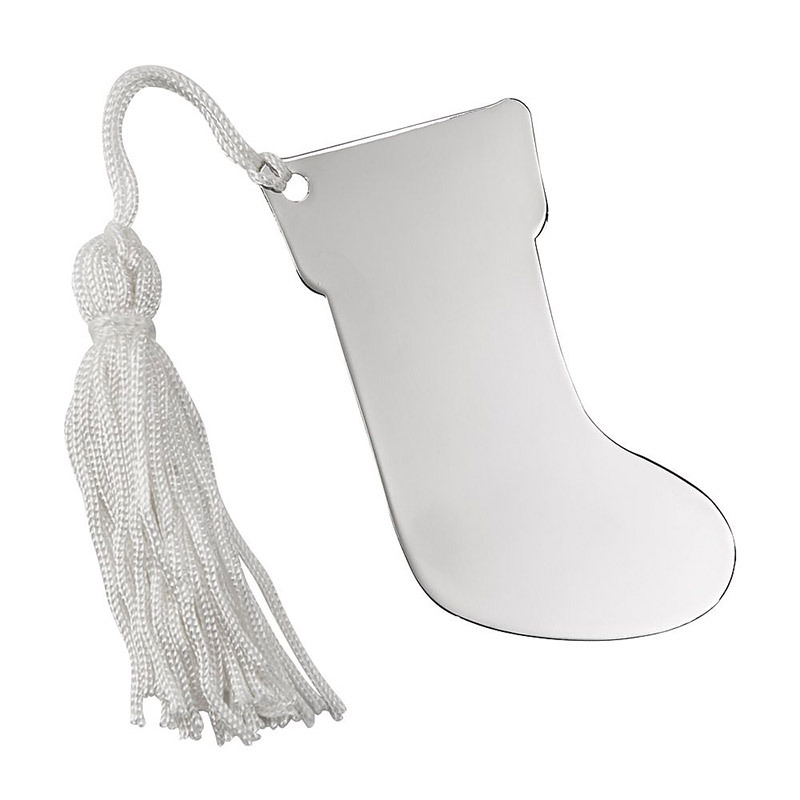 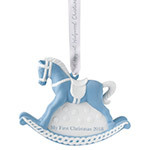 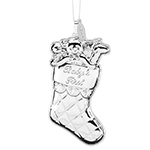 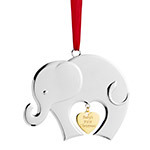 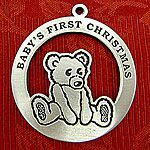 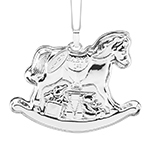 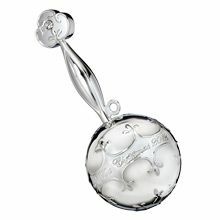 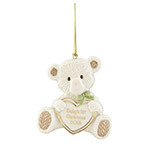 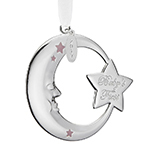 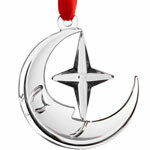 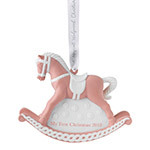 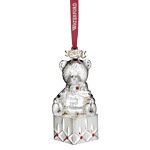 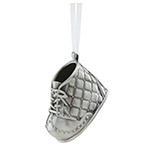 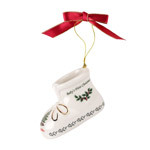 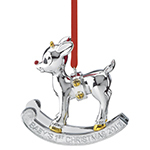 Get your newest family member their first Christmas Ornament today, available in porcelain or silver. 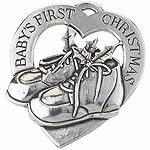 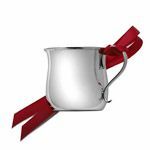 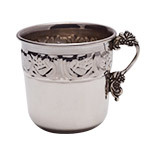 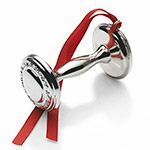 These make excellent first gifts and most can be personalized with an engraved name and/or birthday. 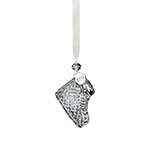 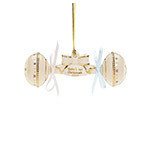 Click on any ornament for more information and a bigger picture! 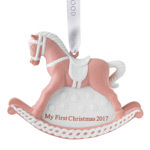 * Reed & Barton, Lunt, Gorham, Kirk Stieff, Towle, Wallace, Tuttle, Waterford and Wedgwood Christmas ornaments are excluded from this discount.